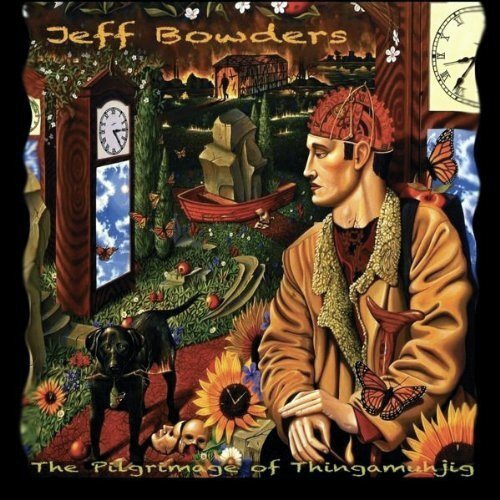 I just finished producing and writing two tracks on double-bass drumming master Jeff Bowders‘ debut project, The Pilgrimage of Thingamuhjig. 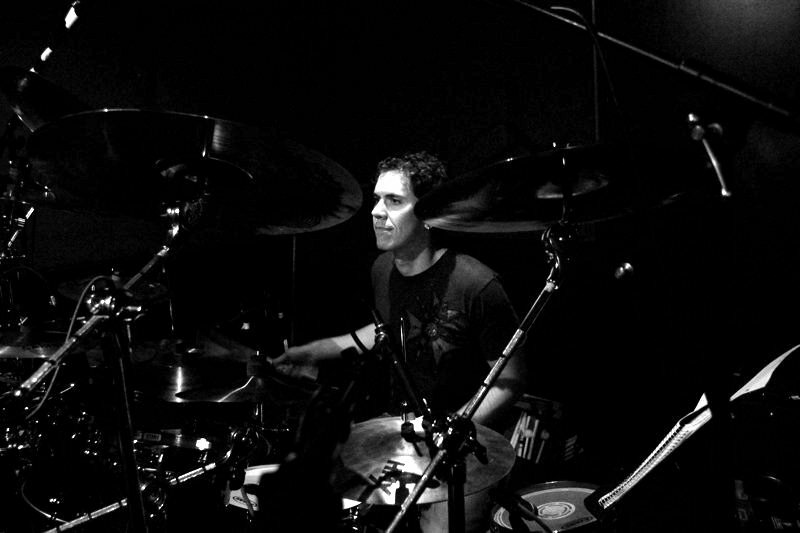 Jeff is an incredibly creative drummer, the author of a few instructional DVD’s (Double Bass Drumming: The Mirrored Groove System, Double Bass Drumming Workshop, and Essential Drumkit Fills) as well as an active session and touring drummer (most notably with Paul Gilbert and a host of others), and a teacher at Musicians Institute in Hollywood, CA. The two tracks I contributed to Jeff’s project are unique to the project. While the majority of the album is pretty hard-driven rock and drumming virtuosity, Nothing Creates Nothing is an ambient excursion, somewhat inspired by Peter Gabriel’s most recent album, but with a very interesting Jojo Mayer-style drum part overlaid. The other, Jocean – The Arrival, is an apocalyptic orchestral piece with Jeff’s drums driving the orchestra.